CV template to download "Perilous"
The Perilous Resume has all you want from an effective CV! 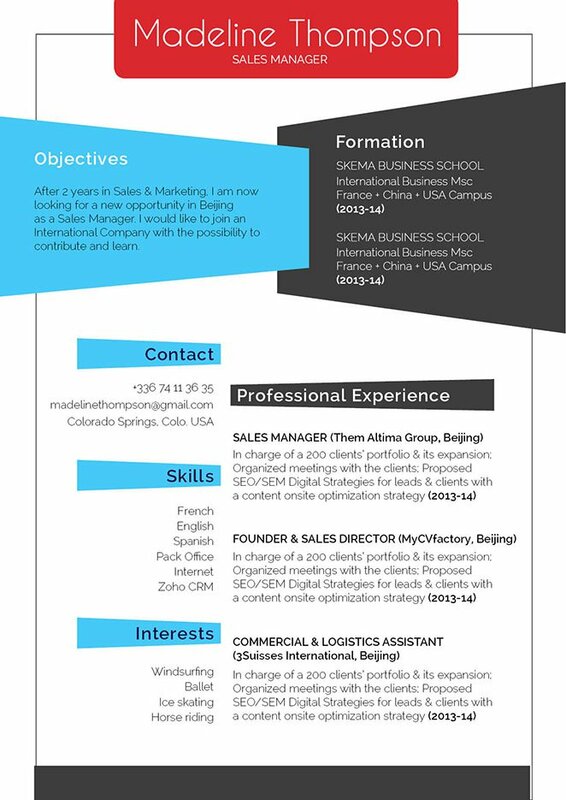 This modern resume template features an excellent selection of colors, graphics and styles, which create an eye-catching a functional CV design. The colors of blue and black perfectly contrast each other to bring emphasis on each section of your CV. 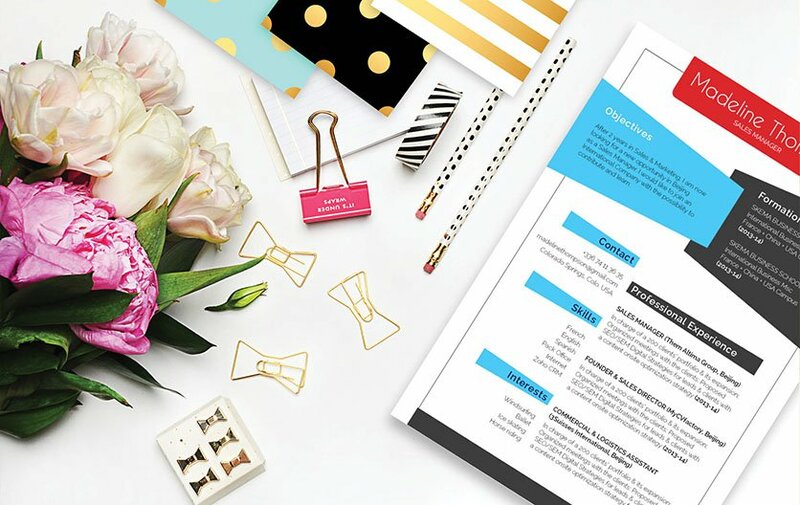 Applicants who have a solid set of qualifications will greatly benefit from this resume template as all the relevant content aligned to your job objective is made accessible to your potential employer, which is sure to impress them! Make it short, but dense with information. In the modern digital era, most readers expect a style of writing that can convey a full though within just a short amount of text. Whether they’re reading a book, news article, web page, or resume, the reader will most likely lose interests once they reach a fifth line of text still don’t have a self-contained message to take from it. To get around this problem, make your resume short, but substantive. Break down complex parts into smaller, bit-sized sections that are easier to read. Creating a resume with a clear and comprehensive format can make the difference between you getting that job or not.